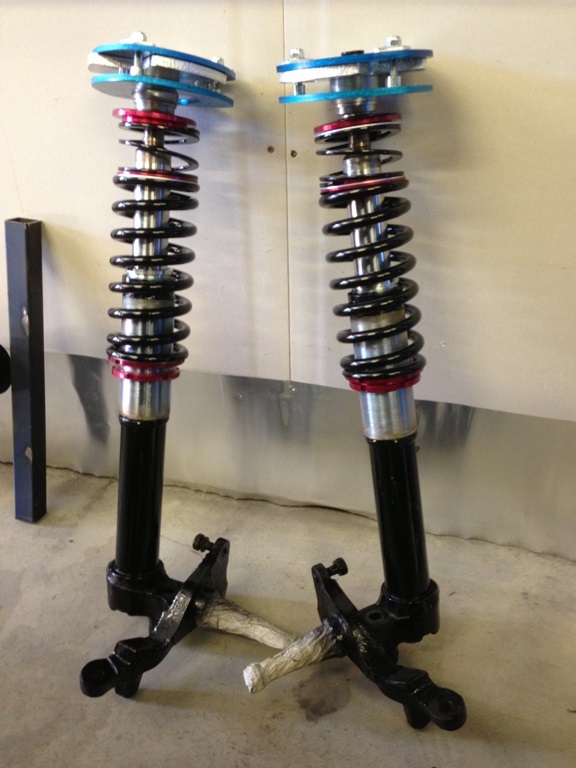 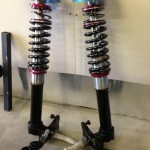 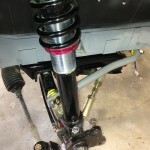 Up until now, the suspension was stock, time to change that with some Bilstein inserts and coil over sleeves for the front, bilstein shocks and spring adaptors for the rear. 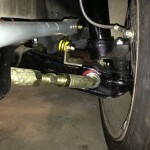 All bushes were replaced with eurothane at the same time. 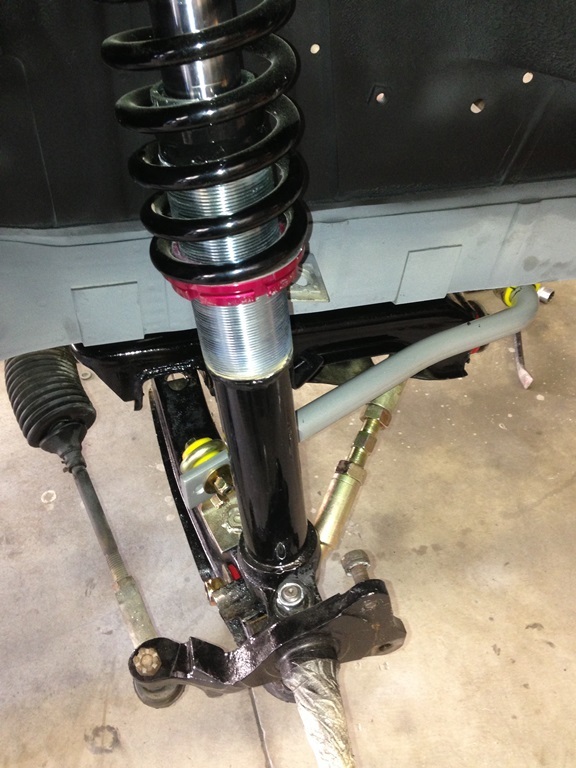 Lots of adjustable bits on the front with adjustable camber arms and sway bar. 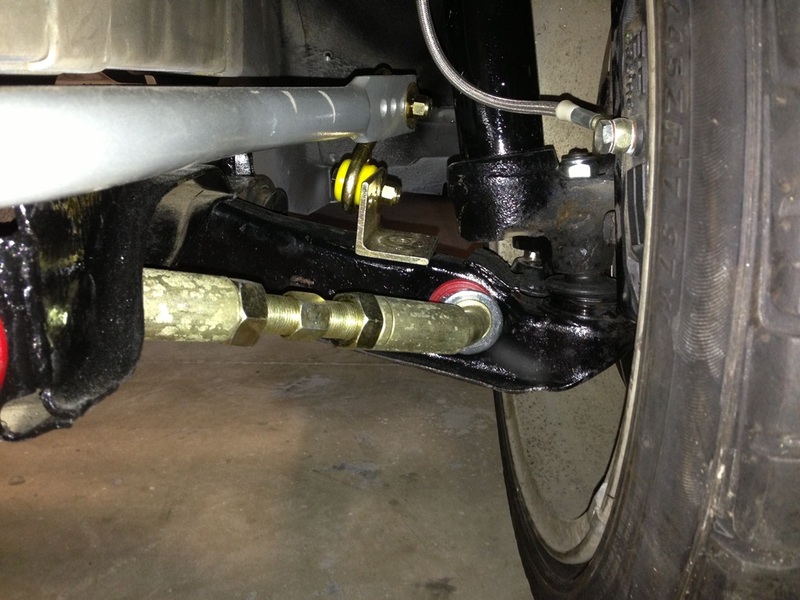 The sway bar links were later replaced with adjustable length rose joints rather than using the eurothane bent meatl links.